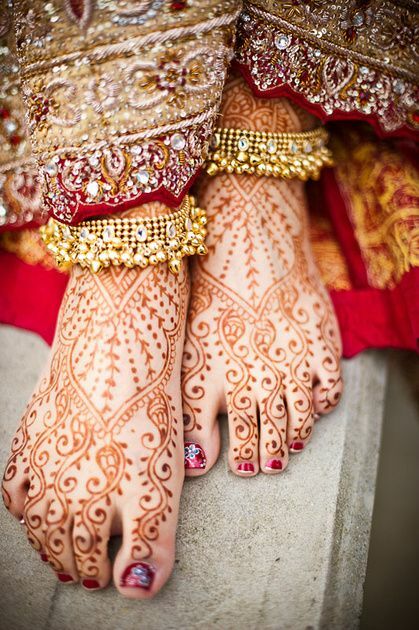 Jewellery accentuates a bride as it builds the oomph of her persona. 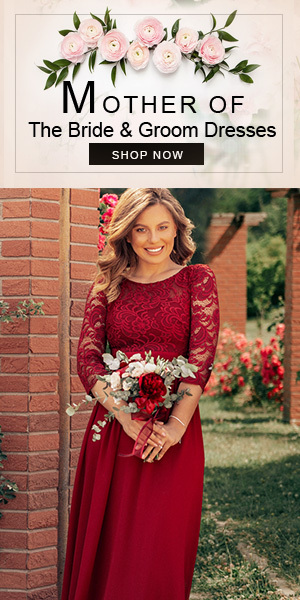 The traditional bridal market has seen a major stroke of changes in these years. 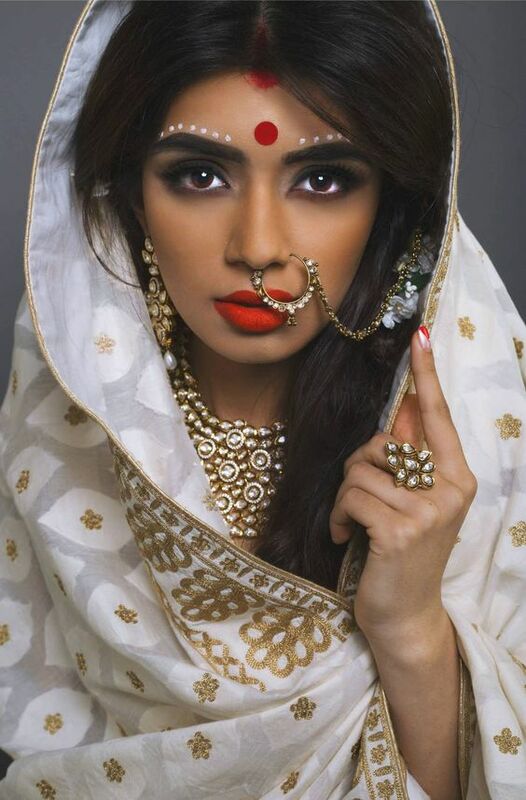 From beautiful bridal outfits to jewellery and accessories, every emerging trend is so beautiful and pretty that we cannot stop dreaming about it. 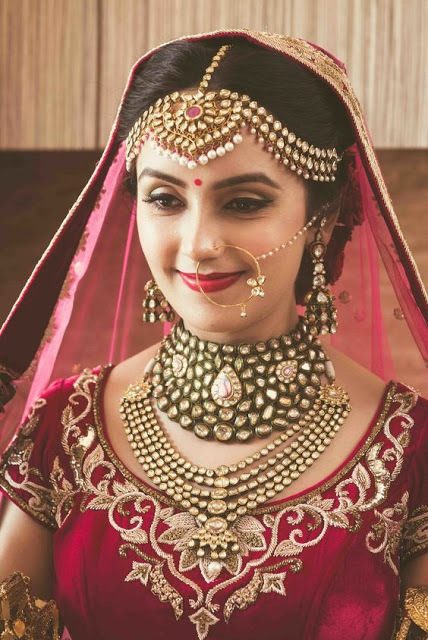 The shackles of regional jewellery were torn down and we witnessed brides adorning beautiful ornaments and gracing up beautiful dresses. 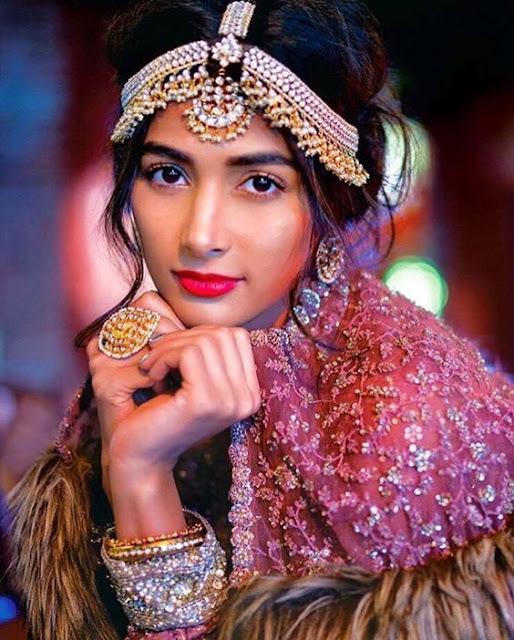 This post is dedicated to the beautiful jewellery trend that has grown in past year, we are currently obsessing over these five major drool worthy jewellery pieces. A beautiful head accessory, which goes across your head and adds a very stunning appeal to your whole look. Available in different designs encrusted with beautiful stones and made from different metal, mathapatti has a come long way. Nath has been a very restrictive jewellery majorly to some sects, but it has seen a major acceptance. 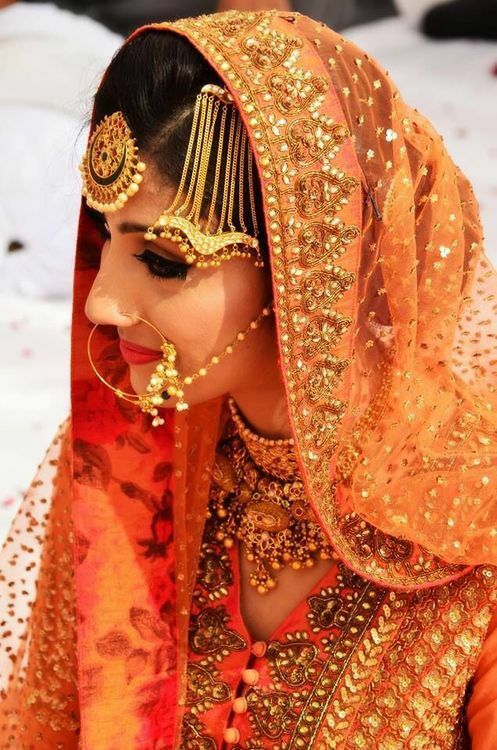 Small sized nose jewellery to the big ornate ones, naths are being worn over as a vital part in a bridal jewellery set. 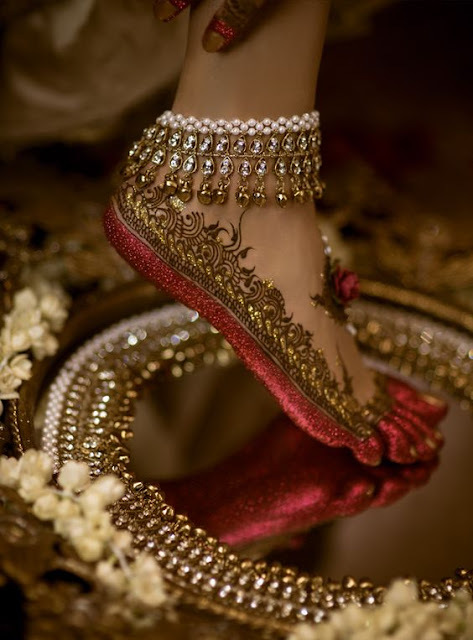 We could relate this to more from the Nawabi era, but this article has taken major space in the bridal jewellery box. 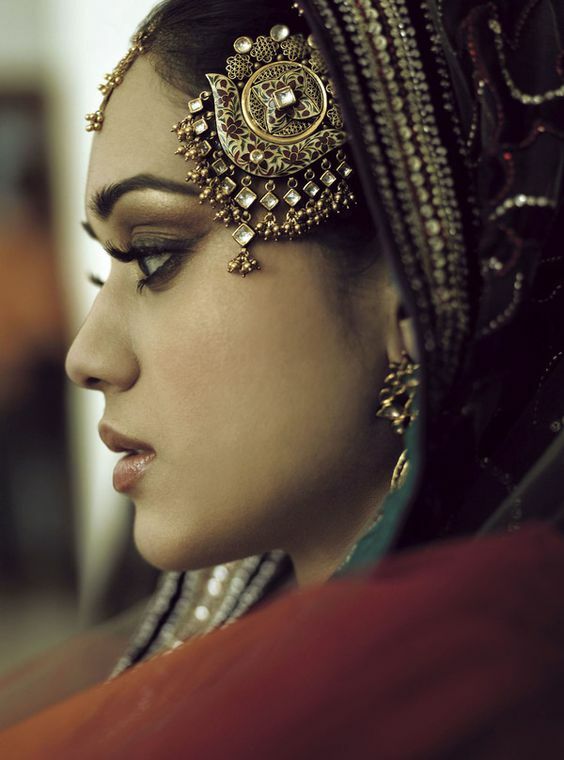 A beautiful head accessory that instantly adds more appeal to your look. 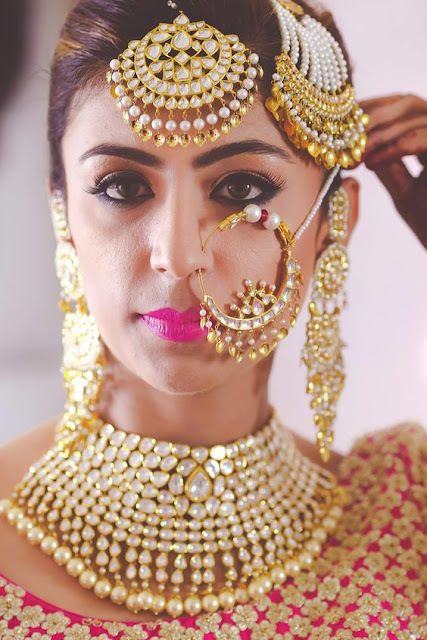 An essential part of a bridal jewellery set, paizebhas been in the vanity case for long. The new era has defined this foot jewellery, they now come encrusted with precious stones and beautiful different designs. 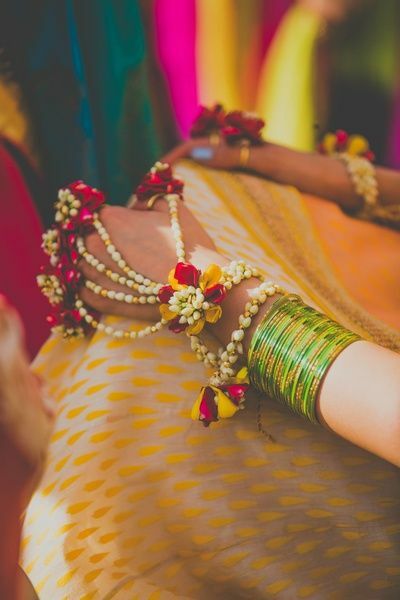 A delicate accessory that beautifies your fingers and wrist, they are now available in beautiful different designs. 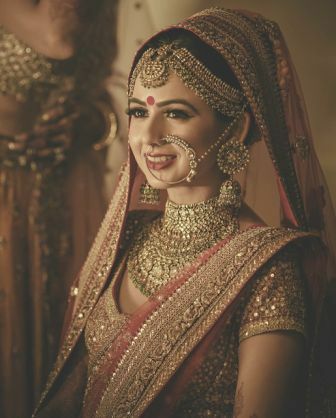 Encrusted with beautiful stones in precious metals or delicate string based haathphool is a vital trending bridal jewelry.